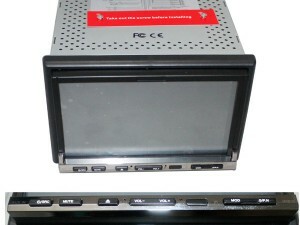 Fast check EIS and key working or not without connecting to vehicle. 3. 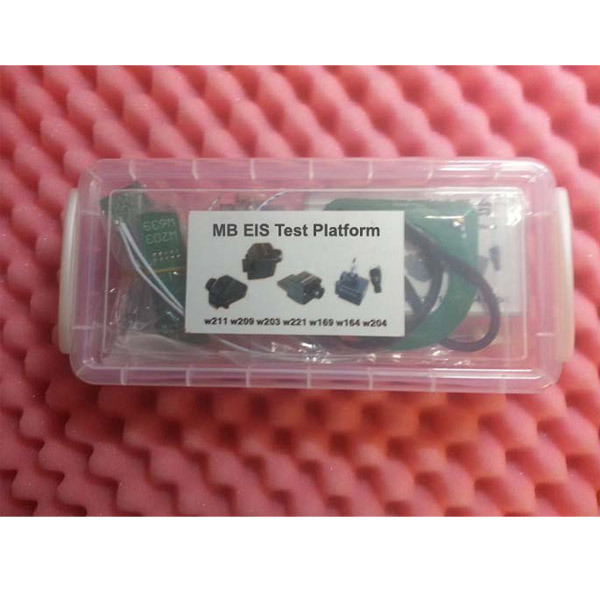 No need to desolder the original Mercedes Benz direction lock, it is able to test by connecting the EIS, insert into the authorized key to open EIS and check key and EIS working or not. 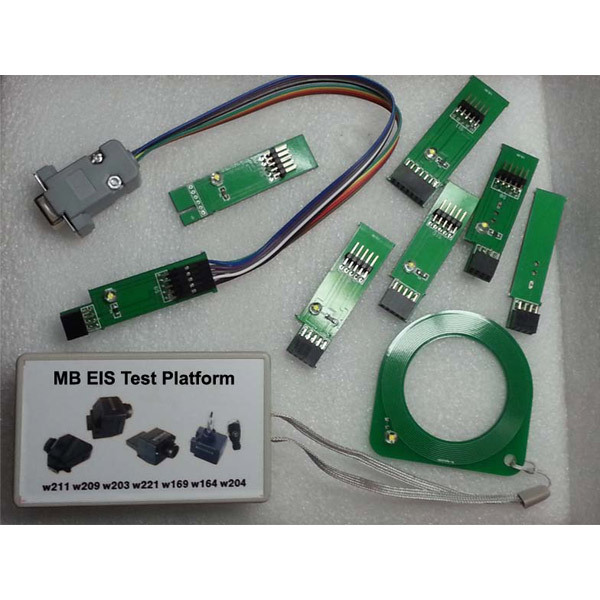 The connecting plug is durable and the selected EIS number won’t plug wrongly, therefore MB EIS test platform is very suitable for training material and as reference for repairman to fix EIS. 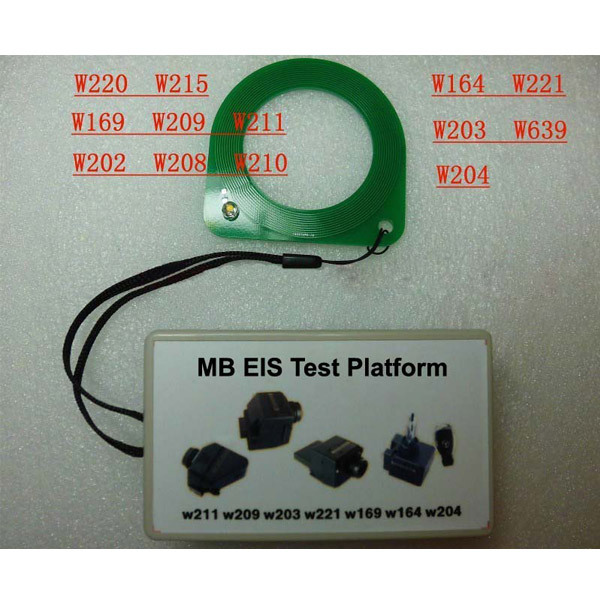 MB EIS Test Platform can test the EIS for these Mercedes Benz models: W220, W215, W210, W202, W208, W203, W211, W209, W169, W221, W164, W204 and W639, and separately it is packed with the corresponding models’ EIS testing plug, so it is very easy to use.